The poster for Once. The music drama is an Academy Award winner. 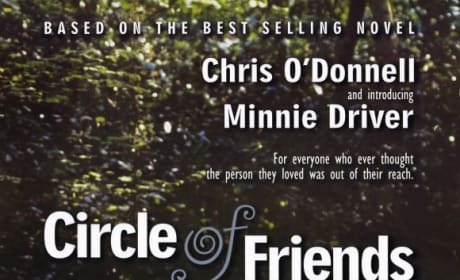 The poster for Circle of Friends. Minnie Driver and Colin Firth star. The Fifty Shades of Grey full poster has landed. That's Jamie Dornan and Dakota Johnson as the two leads. The Dakota Johnson poster for Fifty Shades of Grey. Johnson plays Anastasia Steele. 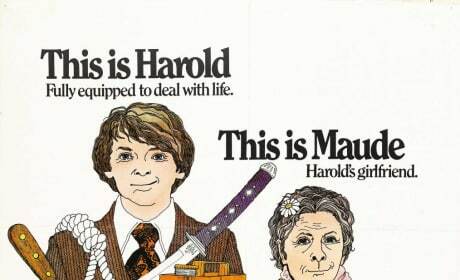 The poster for Harold and Maude. It stars Ruth Gordon. The poster for The Best of Me. James Marsden and Michelle Monaghan star. 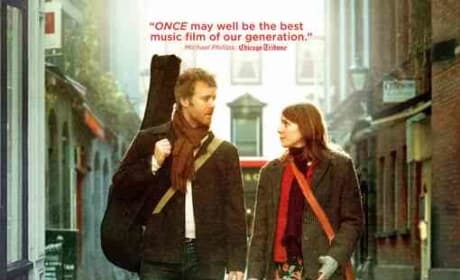 The poster for The Way We Were. 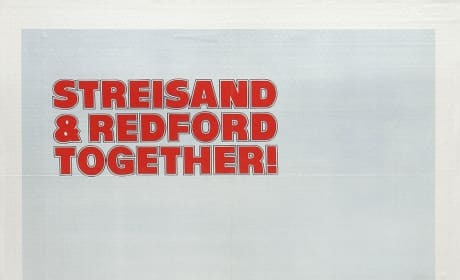 Robert Redford and Barbra Streisand star. The poster for Ghost. 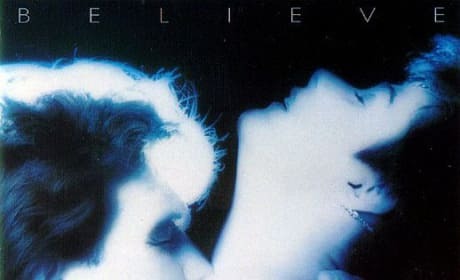 It stars Patrick Swayze and Demi Moore. 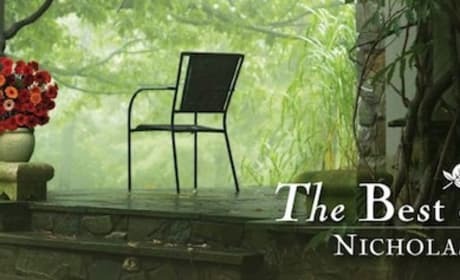 The banner for The Best of Me. It stars Michelle Monaghan and James Marsden. The poster for Emma. Gwyneth Paltrow stars as the famous Jane Austen character. The Like Water for Chocolate Poster. 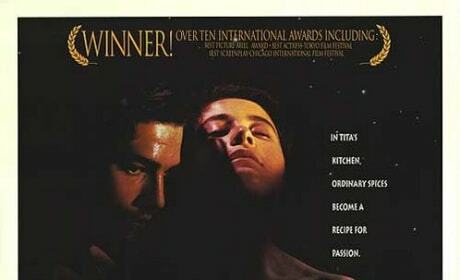 The film was a nominee for Best Foreign Language movie.